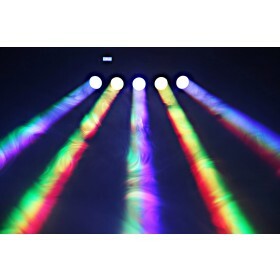 The Color sweeper is a popular LED effect. 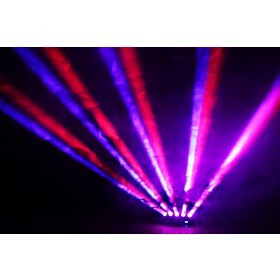 Due to it's shape the Color sweeper produces a wide spread. 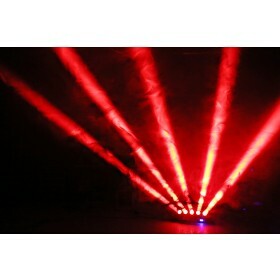 With 5x 10W CREE LEDs the output is bright and powerful. 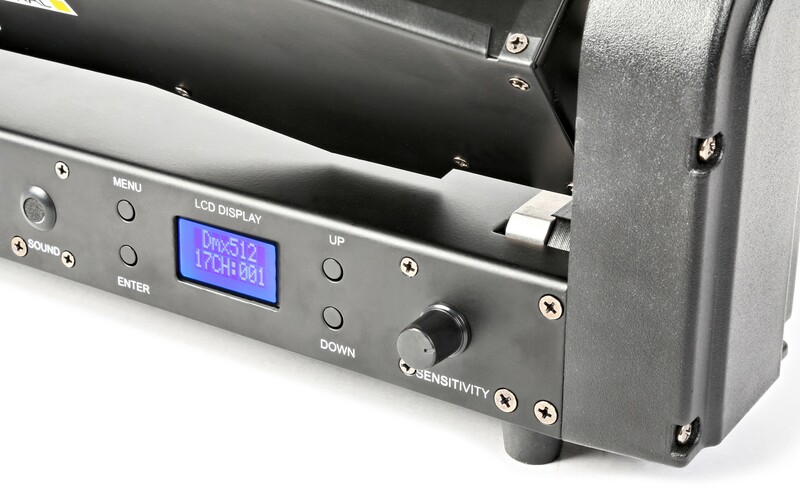 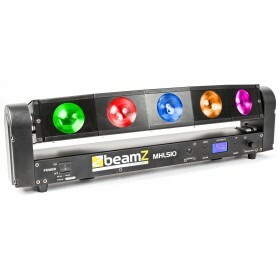 In the 17-channel mode you can control the color of each lens individually. 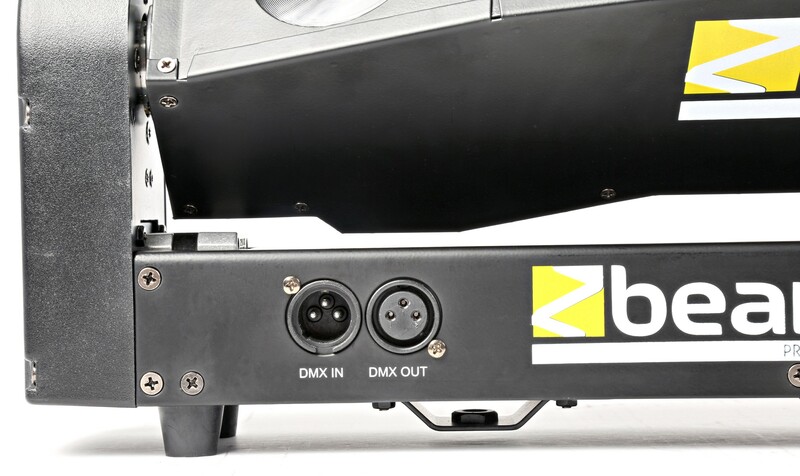 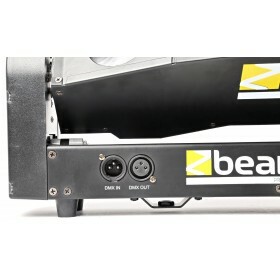 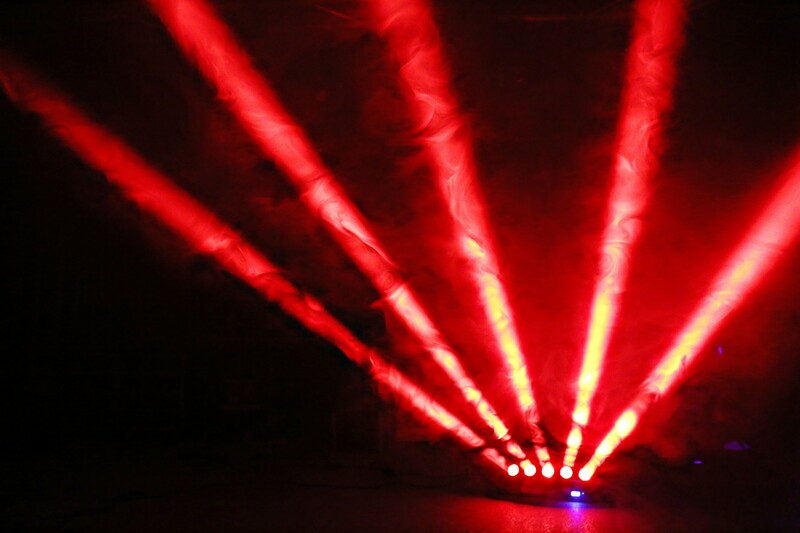 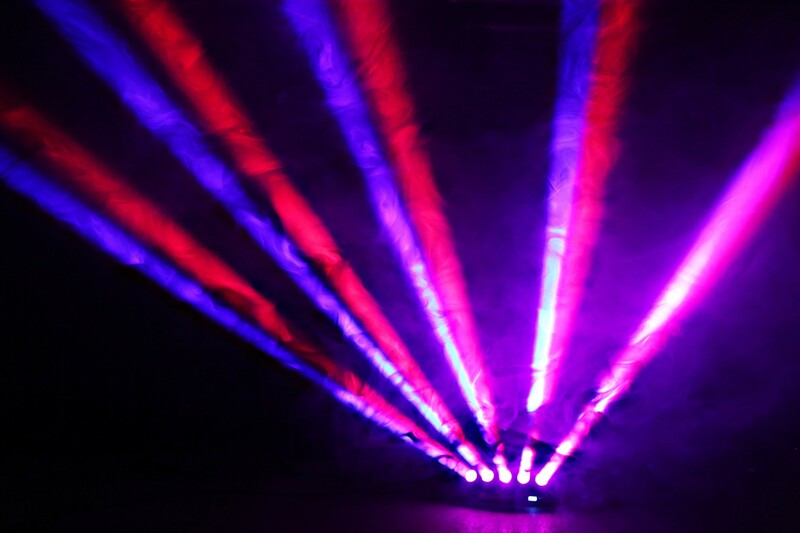 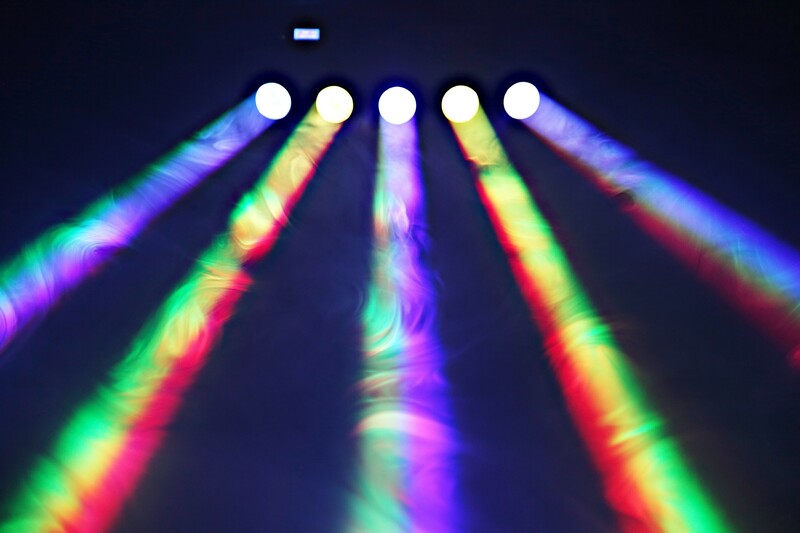 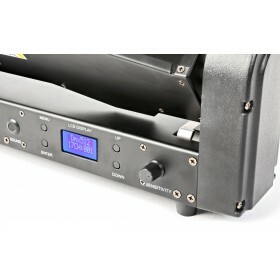 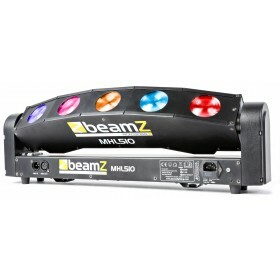 Ideal for use as frontlight on stage, disco installations and mobile setups.